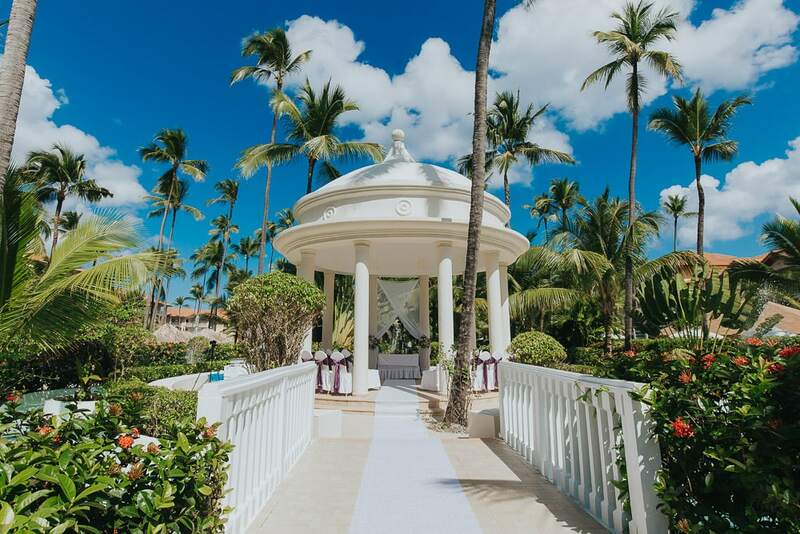 If you are having a wedding ceremony at an all-inclusive resort in Punta Cana, there’s something truly important that will completely change how you feel about your wedding day. 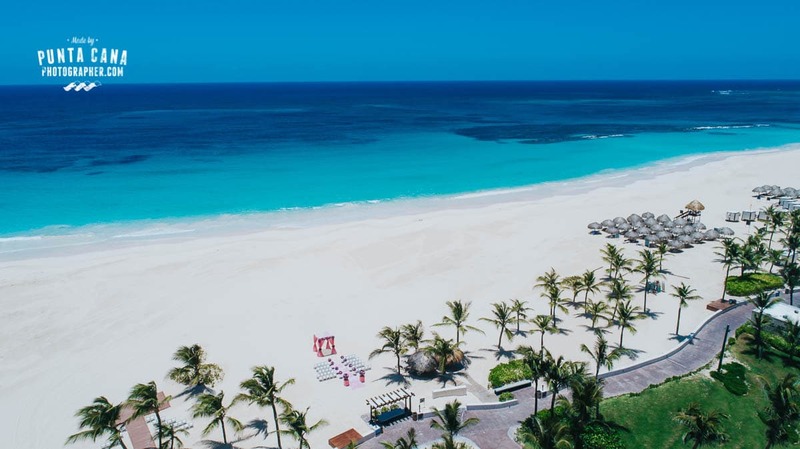 Punta Cana resorts are beautiful, well-staffed properties full of services to offer, but not all those services work equally well. The wedding department at some resorts is located in a small room full of paperwork to fill and hundreds of emails waiting to be answered. This is a big frustration for most of our brides, but it’s not my point to discuss here today. Wedding planners deal with all sort of problems, from vendors not showing up on time, to changing a wedding location one hour prior to the ceremony due to unforeseeable weather conditions. With all the work they have to do, they are sometimes over their limits when it comes to performing the ceremony. We worked at some resorts with beautiful ceremonies, but most resorts have a big, easy-to-solve but common problem. The ceremonies are performed by a person that doesn’t speak proper English. I’m not saying that I’m any better than them, but we’re taking pictures and not reading out loud to a group of native English speakers in such an important moment of their lives. Something very common with wedding ceremonies performed by a random worker of the resort (as it sometimes happens) or by a Wedding Coordinator, is that they are either nervous or in a hurry. If you are speaking a language that you are not comfortable with you might mumble, murmur, or simply not vocalize properly. You might not have the ability to connect with your audience and therefore the ceremony might not feel special after all. We can easily tell when a ceremony feels unique, when people are actually paying attention to what’s being said, and when things are not working out as they should. And we can tell immediately. Everyone that has attended a wedding before knows when you want to reach out to your pocket to grab your phone and take a few pictures, or when you want to stare at the bride and groom with a smile in your face. Even today, after 8 years of photographing ceremonies by the ocean, we get involved in every ceremony and pay attention to what’s being said, and most important of all, how are those words being expressed. 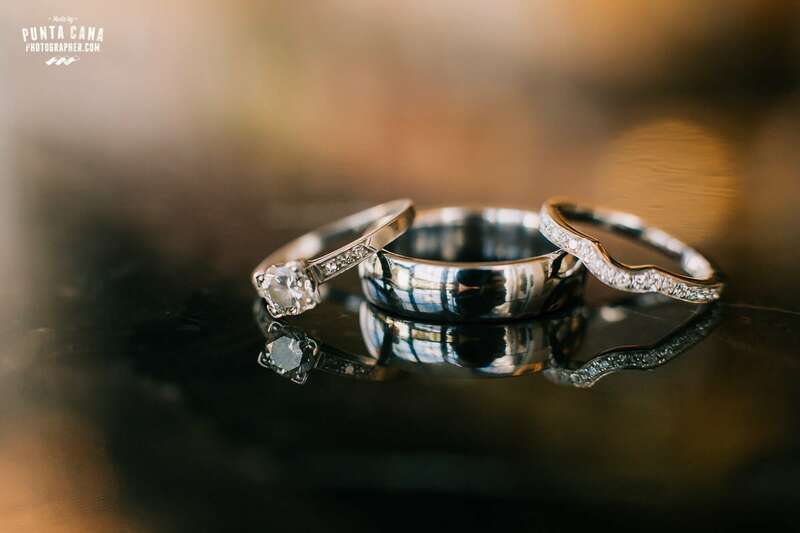 My honest advice to any future bride getting married in Punta Cana is to ask who will be performing their ceremony and make sure that you can connect to his/her voice. A simple 2-minute phone call or a video of a previous event will do. If you want the tested and proven results right off the bat, hire a Wedding Officiant without a second doubt. It’s another expense to your wedding budget, but a very important one. This is a personal opinion, and it’s not intended to offend anyone. If you have a different opinion I’d love to hear about it on our social media channels and we’ll gladly discuss anything that I wrote in this article.